See some stunning mountain ranges, and the highest peak, reaching 2989m. 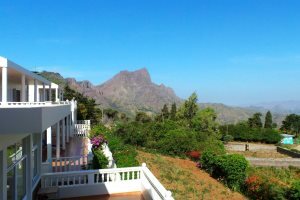 From the lunar landscape of the still active volcano on Fogo to the verdant valleys and rugged mountains on Santo Antão, the scenery is spectacular. 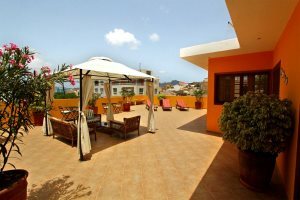 Vibrant music, colonial architecture and superb beaches are just some of the sights you can see. São Vicente is a dusty, mountainous island. Monte Verde, the highest point on the island has some impressive views from the summit. The best view of the capital Mindelo is from Fortim d'El Rei, the old fort located on the headland to the east of the city. On the other side of the harbour is Monte Cara or 'Face Mountain' as it is known, a mountain with a human profile sculptured into it by erosion. 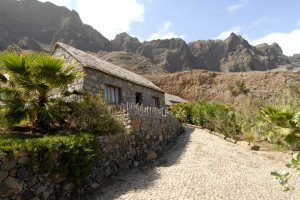 In Santo Antão, the jagged peaks, deep crevices, harsh volcanic walls, jaw dropping ravines and villages clinging to the sides of mountains are some of the most impressive sights in the archipelago. Although most tourists come to Santo Antão to hike the ribeiras, the views from the precarious roads can be appreciated by all. The highest peak is 1979m. Santiago has two mountain ranges, the more northern Serra da Malagueta and the central Serra do Pico do Antonio (reaching 1392). It benefits from several permanent water sources and has lush green valleys and thriving plantations. The drive through the centre of the island is spectacular, with craggy cliff tops and views down the mountains on either side of the road. 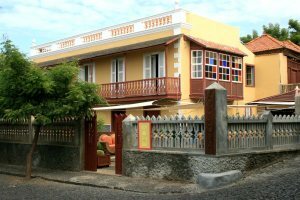 A trip to Santiago wouldn't be complete without spending some time exploring the capital Praia and taking a trip to the old capital Cidade Valha. 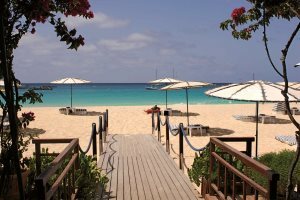 14-night island hopping itinerary that travels to 5 of the 10 islands within Cape Verde - this itinerary allows you to experience some wonderful sights. Make the most of your time on each island by adding some excursions! 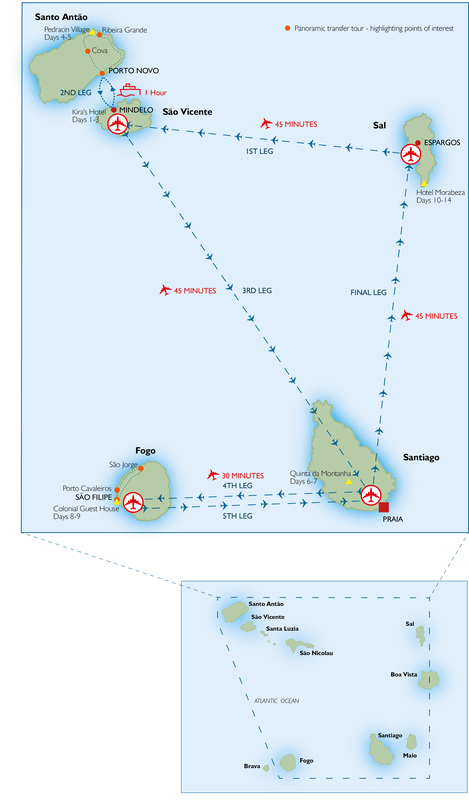 Upon your arrival in Sal by your international flight, you will travel to Santiago & Sao Vicente by internal flights. These flights are provided by Binter and whilst every effort will be made to book direct flights, due to schedule limitations, these flights may be indirect. A small, family-run hotel which is blessed by a collection of fantastic mountain views.